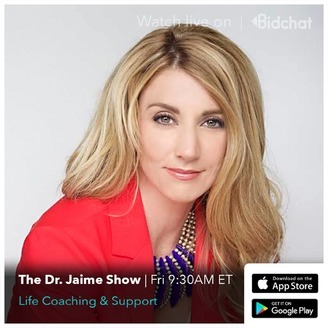 The Dr. Jaime Show is all about increasing your happiness, health, success and likeability. 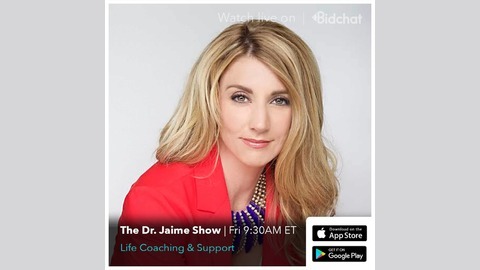 Join Dr. Jaime as she interviews top experts and leaders in their field- - from astronauts to holistic doctors, authors to attorneys and millionaires to executive coaches. Together, we get inside their worlds to gain knowledge and understanding in order to help you achieve maximum success and fulfillment in your life. In this Dr. Jaime episode, Dr. Jaime chats about some big news and why you should surround yourself with the right people. Which people in your life would invest in you and which should you get rid of now? Find out in this episode!